On Thursday, the first day of the year as per the Islamic calendar, suspected militants unleashed a bloodbath in south Kashmir's volatile Tral township, killing three civilians and wounding 30 others, including policemen and paramilitary troopers. 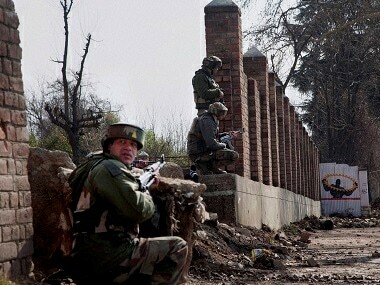 The attack was on the cavalcade of Jammu and Kashmir minister Naeem Akhtar, who was on his way to inaugurate a project. Akhtar escaped unhurt, but the attack prompted him to draw parallels with the battle of Karbala. "They wanted to do a Karbala again, on the first day of Muharram in Kashmir," Akhtar told Firstpost, minutes after the attack. "Everybody should think about how long will blood spill on our streets, after getting grenades from outside. How long will we keep our people away from infrastructure development?" The attack took place on the cavalcade of the PDP leader, who is the public works minister in the state government, early on Thursday morning in front of a vegetable shop near the Tral bus stand, while the minister was talking to people. While Akhtar escaped unscathed, an engineer who was part of his entourage suffered injuries, as did his driver. The incident comes as the Jammu and Kashmir government is trying to push its development agenda in Tral and villages surrounding it. Over Rs 100 crore worth of infrastructure development is being invested in these areas, which are notorious for producing militants. "The moment I arrived, people of Tral came to me and started airing their grievances. The militants then threw a grenade at our cavalcade. A superintendent engineer who was working for a long time was injured. A masters student from the Islamic university and a one-time teacher were also injured," Akhtar said. Speaking to Firstpost, Akhtar, who was visibly shaken by the incident, broke down repeatedly. "This is the first day of Muharram. Why did they (militants) think they wanted to do another Karbala? 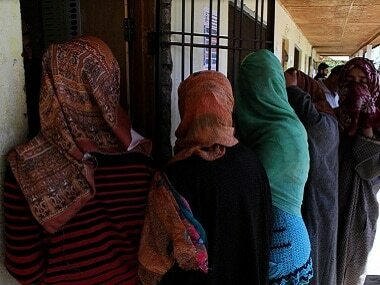 Can't they be well-wishers of Tral? They are neither friends of Kashmir nor of Islam," he added. A year since Hizbul Mujahideen commander Burhan Wani was killed in an encounter, the state government has embarked on an ambitious plan to connect with the people. Ministers are seen making tours of the districts, and are promoting development projects which had suffered over the last 12 months due to violent clashes on the streets. "I came here in 2015, but couldn't do so last year because of the situation. Tral has remained backward due to militancy. We wanted to focus on this area due to this reason. The people here are denied public infrastructure. That's why I wanted to come here, to build infrastructure here and give it a new look," the minister told media persons after the attack. 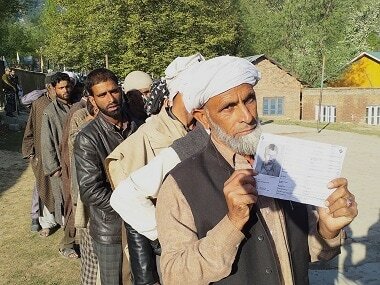 Since July last year, the ugly turmoil in south Kashmir has forced mainstream politicians to stay away from the region, with the security situation deteriorating rapidly. 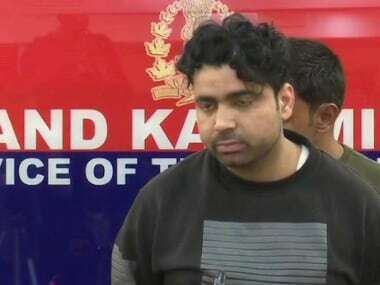 But with the leaders trying afresh to reconnect with the masses, there is a likelihood of more attacks in the coming days, a senior officer told Firstpost. 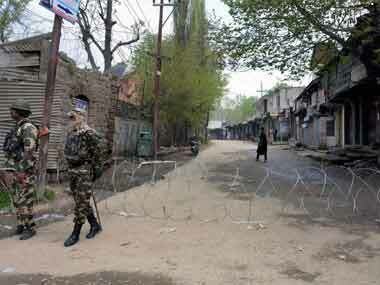 After the injured were shifted to hospitals, there were protests in Tral. Locals said the police and paramilitary opened fire on civilians. This is not the first time Akhtar has been attacked by militants; he was threatened last year by the militant organisation Lashkar-e-Taiba last year, for allegedly forcing teachers to resume duties at the peak of the civilian unrest. The Hizbul Mujhadeen, however, condemned Thursday's attack, blaming "Indian agencies" for this. "We condemn this dastardly attack on civilians. The attack was aimed at to create a wedge between militants and the local population," Hizbul operational spokesperson Burhanuddin told Current News Service, a local news news gathering agency based in Srinagar. "Those involved in the attack will be exposed."